At Country Day, we appreciate each child’s unique character. Our innovative and experienced faculty are eager to learn what makes each student “tick” and get to know them well, and our low student-to-teacher ratio allows them to do just that. 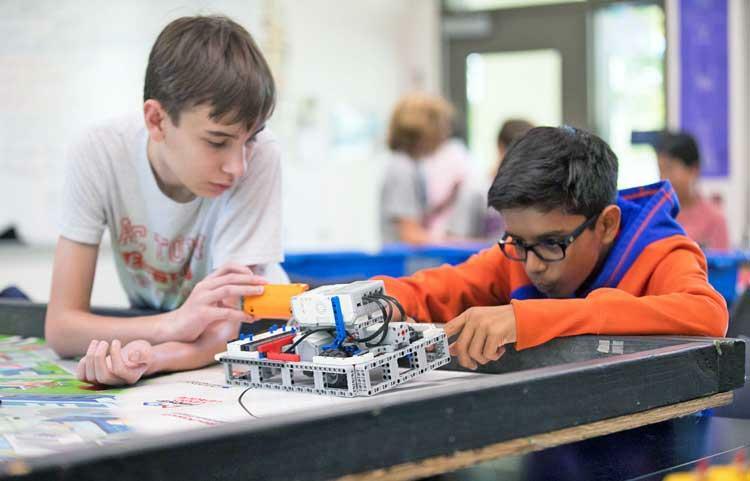 Whether your child is interested in robotics or basketball, loves to get lost in a good book or bask in the spotlight on stage, Country Day provides every student with the tools, experiences, and mentorship they need to dig deep, reach far, and realize their unique potential. 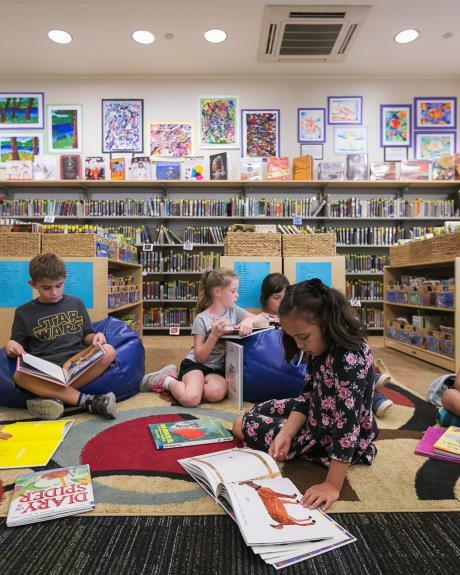 Country Day’s unique PK-12th grade program give has many advantages. Country Day is a unique and wonderful place where students love to learn. At Country Day, individual students are recognized and every student has day-to-day engagements with their teachers. Hallmarks of our school are the close mentoring relationships and strong rapport that develop between students and their teachers. 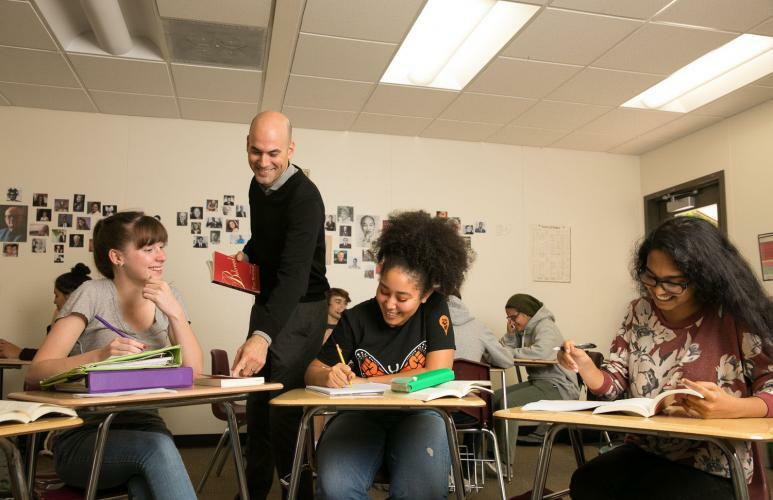 With an average faculty-to-student ratio of one teacher for every nine students and small class sizes in every grade, a core part of our mission is to ensure that every student has a front-row seat. Students have full access to every program we offer. As students experience drama, sports, our award-winning newspaper, Mock Trial, Student Council, or instrumental music, they discover unknown talents and interests and learn to try new things. 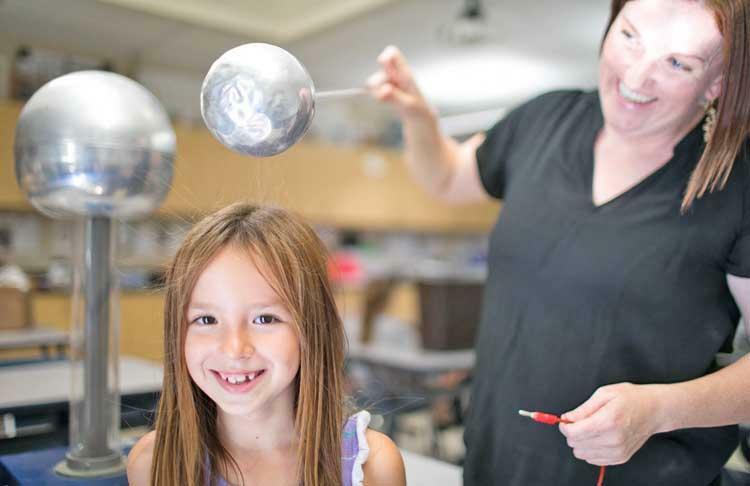 Students can be selective, make choices, or do it all at Country Day. 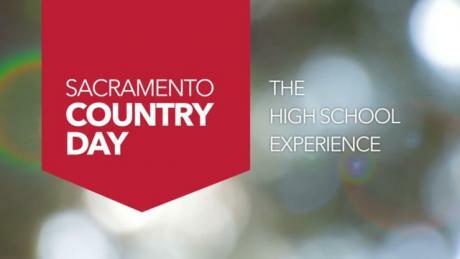 Country Day attracts outstanding teachers who recognize the value of bright, enthusiastic students, small class sizes, the supportive community of colleagues and parents, and the unique opportunity to design a curriculum and create a classroom environment that inspires each student. Our faculty members are scholars as well as talented teachers, and they are given the autonomy to develop the best course of study and inquiry in the classes they teach at Country Day. 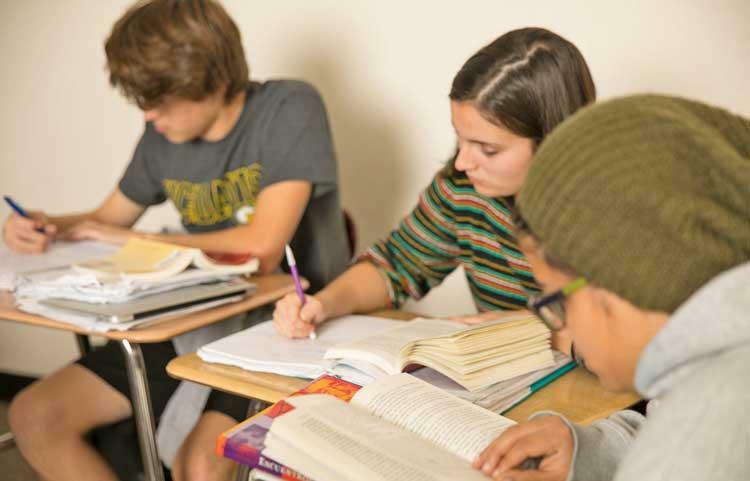 See for yourself how Country Day’s High School reaches beyond traditional learning and challenge students to think critically, live creatively, and act compassionately. Thinking about applying to Country Day?